Saturdays with Mum: "How was your Christmas?" With dementia, every year things get that little bit harder - for everyone. I’ve been thinking about Mum and how Christmas 2014 was for her. 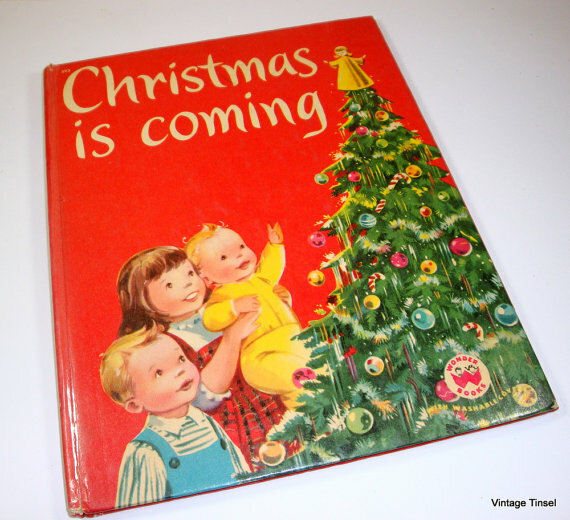 As always, the whole Christmas thing was eagerly anticipated, as much by my mother as by me and the kids. Family coming from overseas. Family free of the schedules and demands of work. Family enjoying all that food, drink and togetherness. But in the run-up to all this, stress seems to be unavoidable. Pre-dementia, our family Christmases were a very big deal. Mum started organising in early November. She made Christmas cakes for our family as well as eight or nine others. She sent cards with individual handwritten letters to around 30 friends and family - none of that ‘one-size-fits-all’ newsletter nonsense for my mother. She cleaned the house from top to bottom and flossied up the garden in preparation for the influx of family and hangers-on. She made special Christmas chutney and special New Year shortbread. Dad dug Christmas potatoes and harvested Christmas beans. There were special presents for family, home-baked goodies for friends and emergency gifts for any random children who might arrive unexpectedly. Now Mum’s Christmas preparations are limited to signing cheques for the grandchildren and shelling peas on Christmas Day. These days Mum feels anxious about what she’s not doing and guilty about being a burden. She keeps asking what she needs to do about presents and wondering out loud how she’ll cope with all the extra people. And she’s constantly plagued by a nagging feeling that there's something she’s forgotten to do. Despite all this, we managed to have a happy time. We’ve learnt that for Mum, one-to-one communications work best and that large groups of people are overwhelming and tiring. We’ve all taken to having mid-afternoon naps. When everyone does it, Mum feels better about having a lie-down herself. She goes out like a light and wakes up a new woman. And we try to avoid the dreaded multitasking. One thing at a time. Eating or talking, not both. Nearly a week after Santa’s big day, Mum and I were driving round the city’s half-empty streets. We were looking for somewhere, anywhere, that was open for afternoon tea. And suddenly all the pre-Christmas anxiety came back. “What are we doing for Christmas?” said Mum. “You’re tired,” I said and the moment passed. By the time Mum asked me again, I’d managed to come up with something better. “What are we doing for Christmas?” she asked a couple of minutes later. And it is. Next year, I’ll look back on this and remember what worked.